The U.S. and Israel share the values of democracy, individual rights, the rule of law, and interests in security, trade and technology. Since Israel's founding, the ties between our two nations have been strong and mutually beneficial. 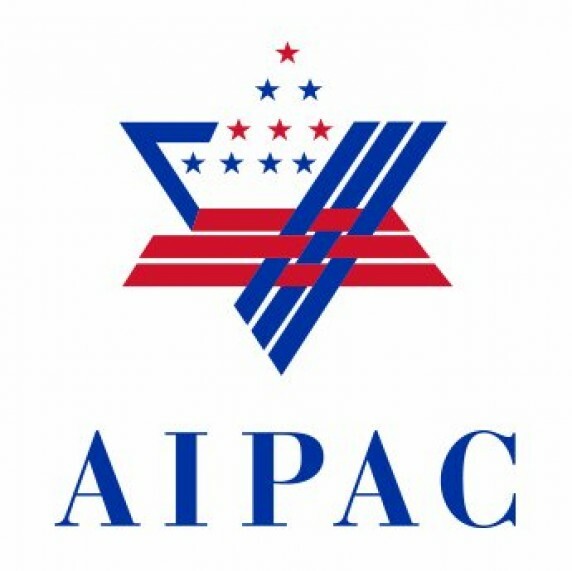 A strong and vibrant U.S.- Israel relationship is both right and in our national interest. We are adamant in demanding that Israel be accorded the same rights and privileges as all other respectable nation-states. This includes above all the right to preserve and protect the nation and its people from the annihilation threatened by its enemies.Like all other nation-states, including the best governed, Israel is imperfect, and constructive criticism is appropriate. But many of Israel's critics - and its enemies - hold Israel to a substantially higher (or double) standard. The imposition of a double standard on the world's only Jewish nation-state is a form of anti-Semitism, and should be opposed and rejected. We are hopeful that eventually there will be two states between the Mediterranean Sea and Jordan River living side-by-side in peace, one Jewish and democratic and the other Palestinian Arab and democratic. While others can assist, this must be directly negotiated by representatives of the two peoples. Israel Update: Sign up for our weekly, up-to-the-minute Israel briefings delivered every Friday. Hillel welcomes students of all backgrounds and fosters an enduring commitment to Jewish life, learning, and Israel. 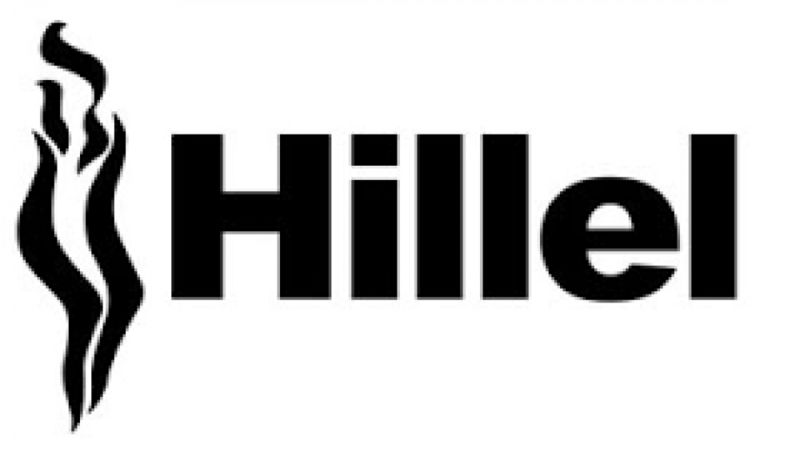 As the largest Jewish student organization in the world, Hillel builds connections with emerging adults at more than 550 colleges and universities, and inspires them to direct their own path. During their formative college years, students are challenged to explore, experience, and create vibrant Jewish lives. 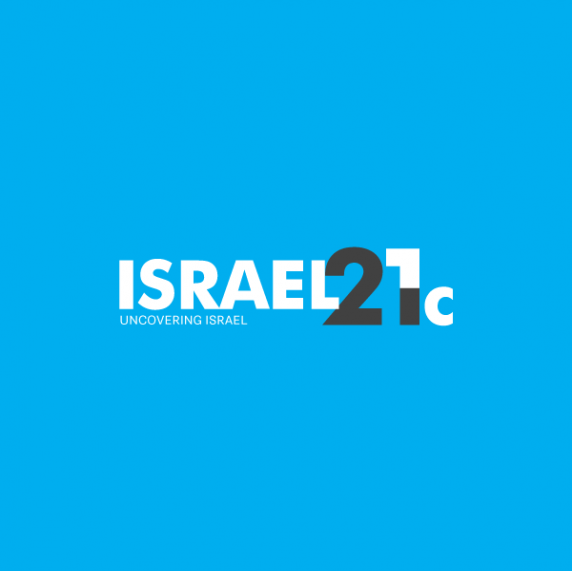 With materials that go beyond the conflict, ISRAEL21c offers topical and timely reports on how Israelis from all walks of life and religion innovate, improve, and add value to the world. 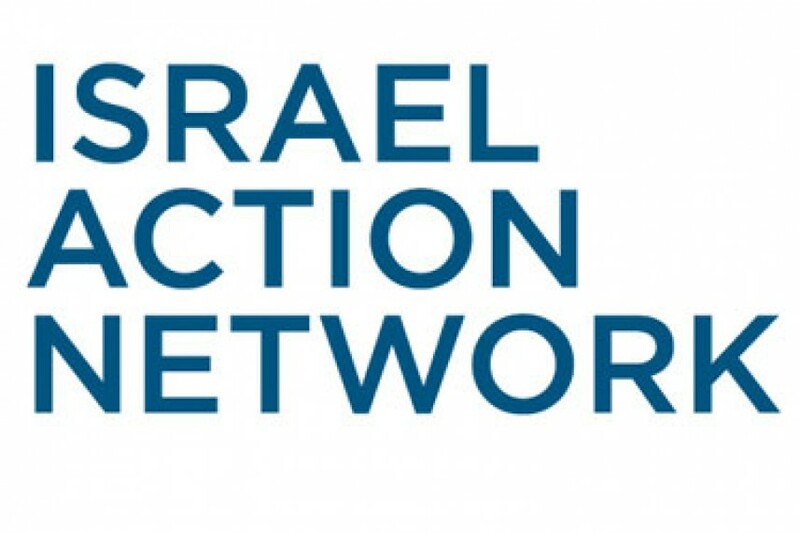 The site redefines the conversation about Israel, offering a fair and balanced portrayal of the country, and focusing media and public attention on Israel’s vibrant diversity, humanity, creativity, innovative spirit, and responsiveness. The iEngage Project is committed to addressing core questions about the necessity and significance of the Jewish national enterprise: how a Jewish state should exercise power, why a Jew who lives outside of Israel should care about Israel, and what the State of Israel can offer the world. 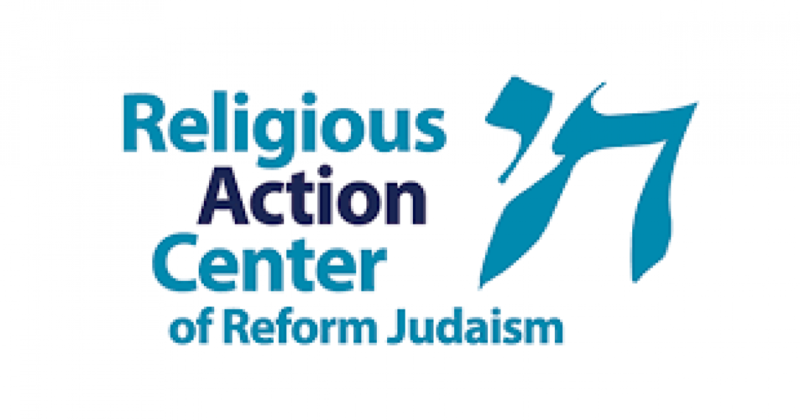 The site offers the perspectives of thought leaders on Jewish thought, political theory, international law, and rethinkings of the meanings and significance of Zionism and Israel. 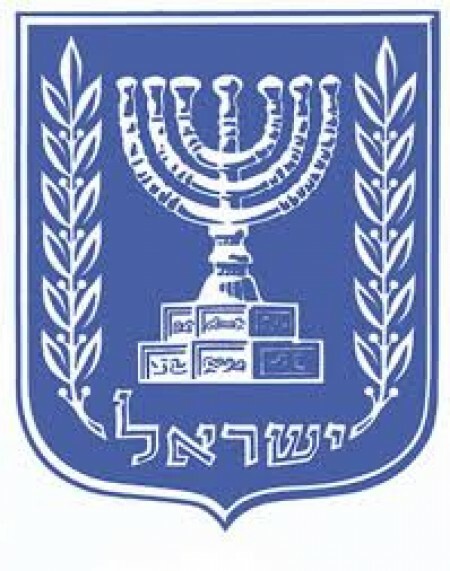 Israeli consulates throughout the country offer resources from the Israeli government. Additionally the consulates may offer speakers and other programs for your community. Some of the consulates offer leadership training programs. ICS is dedicated to promoting accurate instructional materials and instruction on Jews, Judaism, and Israel for American K-12 students. 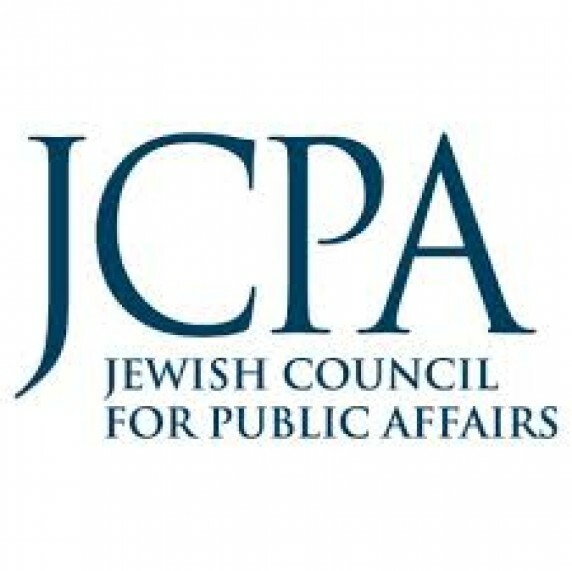 Its work impacts the millions of public and private school students who learn about Jews, Judaism, and Israel in social studies classes each year. 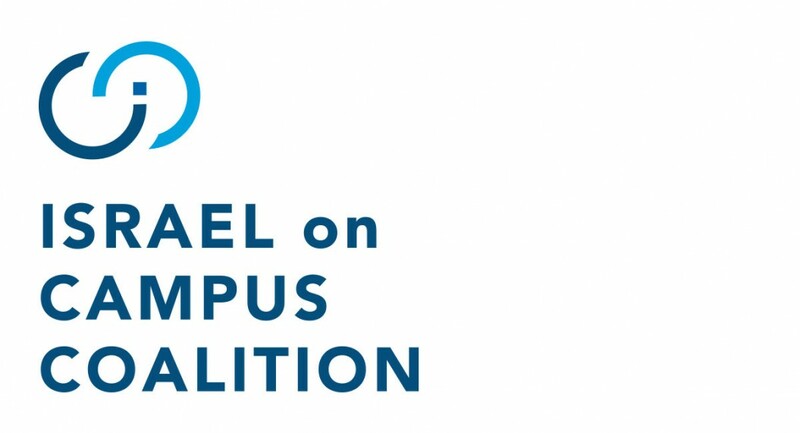 ICC supports and empowers campus leaders, facilitates strategic collaboration among national pro-Israel groups, incubates innovative initiatives, and conducts cutting-edge research to inform campus partners and the national pro-Israel community. 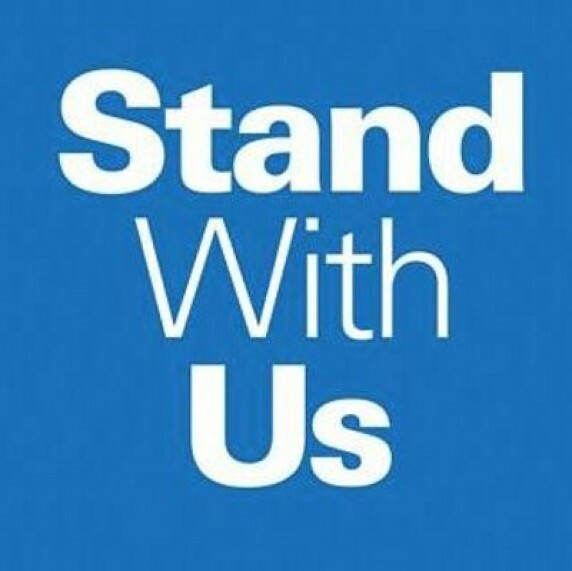 Stand With Us is dedicated to informing the public about Israel and to combating the extremism and antisemitism that often distorts the issues. 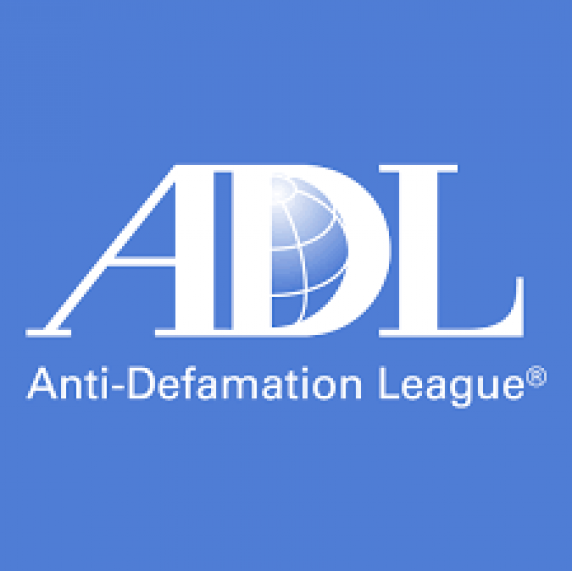 They believe that knowledge of the facts will correct common prejudices about the Arab-Israeli conflict, and will promote discussions and policies that can help promote peace in the region. 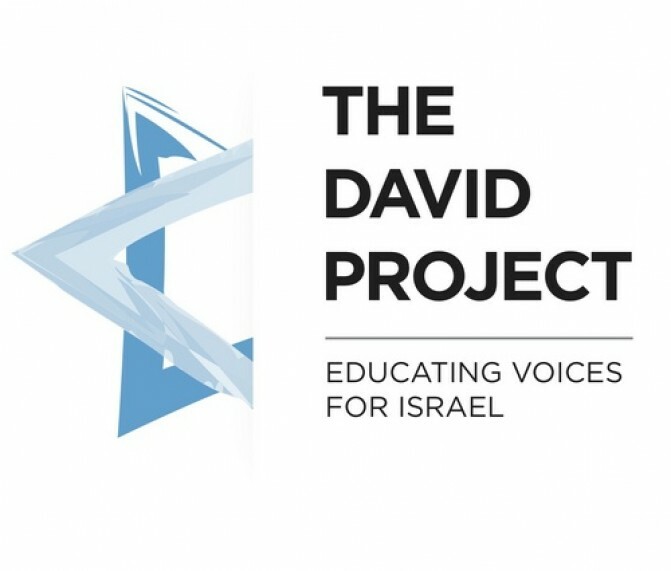 The David Project positively shapes campus opinion on Israel by educating, training, and empowering student leaders to be thoughtful, strategic, and persuasive advocates. Their approach, which they call relational advocacy, emphasizes building relationships with diverse communities on campus and helping students use their Israel experience to relate to their peers. While previous Israel-Hamas conflicts were discussed online primarily through Facebook, the current platform of choice is Twitter. With this in mind, we have compiled the following suggested list of Twitter feeds to follow. @AmbDermer: Israel's ambassador to the U.S.